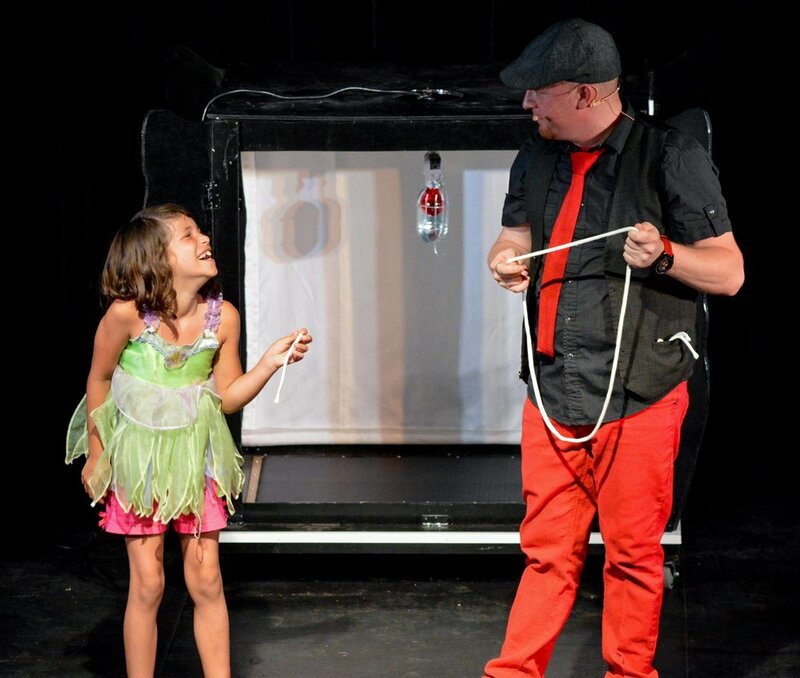 My specialty has always been "magic for grownups" but I'm often asked about doing things for younger kids and for families which usually leaves me recommending my friends who do a much better job with that sort of thing. Coming up in a few weeks at the Paper Mill Theatre in Toronto, there is a wonderful family show for kids and families. A good friend Chris Westfall has teamed up with circus artist Bella to create Chris Westfall and the Porcelain Princess. The show toured around Ontario just over a year ago and received some very nice reviews. If you're looking for an amazing and fun (and amazingly fun) family activity, it's in town for just two nights in July. Tickets start at $29 and you can use the promotional code secrets to get an extra discount when you reserve online. Newer PostAre you having a good time?